Recently ApHogee introduced Curlific!, a line of products for textured hair. The Texture Treatment is said to improve elasticity and repair damaged curls, coils, and waves. Product Claims: Curlific! products are pH optimized for maximum results and contain our exclusive PropHytamine Complex, utilizing proteins for strength, emollients for shine and humectants for softness. Curlific! 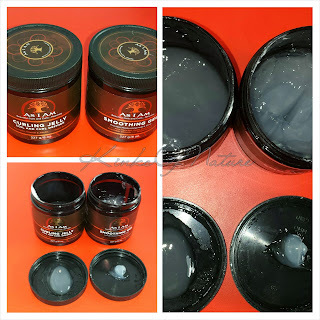 is serious care for textured hair. Wavy, curly, or coiled hair types are more susceptible to damage than straight hair, due to structure and styling resistance. Weekly use of Curlific! Texture Treatment maintains beautiful hair, regardless of the environment or styling regimen. A must for color treated curls!! Initial Thoughts: So far, I actually like it, but I've only used it once though. It seems like a good mix of moisture and protein. Those daily slicked back buns take a toll, and at the end of the week, a deep condition is a must for me. Although the directions state, "Leave on a minute and then rinse," I knew that wouldn't work for me. I clarified then applied the Treatment to soaking wet hair in sections and finger-detangled. I twisted each section as I finished and left it on overnight under a shower cap. I was amazed by how soft my hair was the next morning. The Treatment had absorbed, but since I was a little heavy-handed, there was still visible product, which rinsed out easily enough. It's a good deep conditioner, but not so great that I can go without using a leave-in and oil/butter as a follow-up. 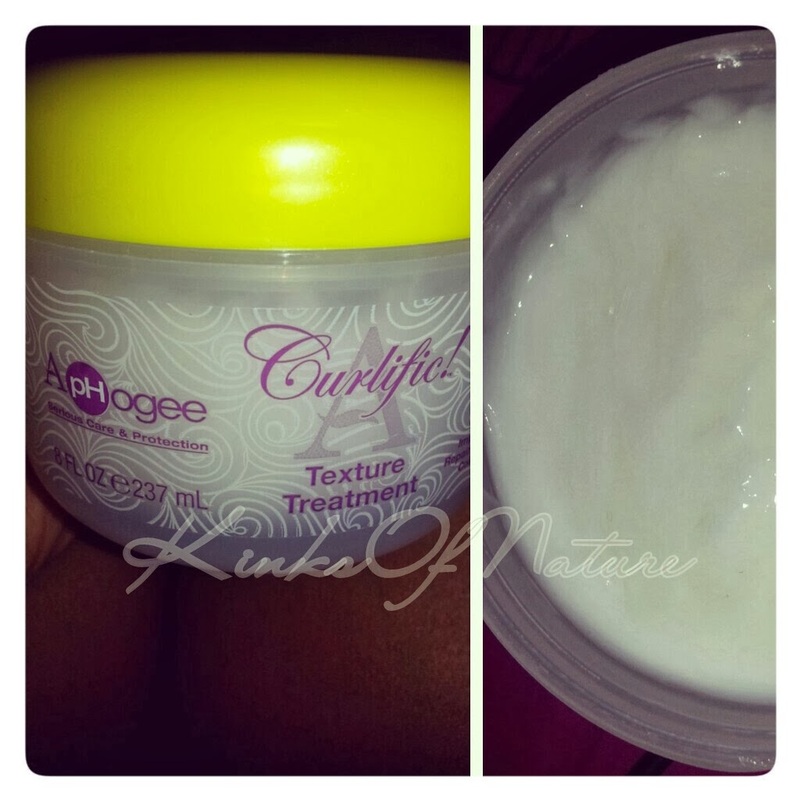 I will post a full review after using Curlific! Texture Treatment a few more times. The ApHogee Curlific! line is available online and at local beauty supply stores. All products are under $10 or £5.